Let the holiday savings continue! 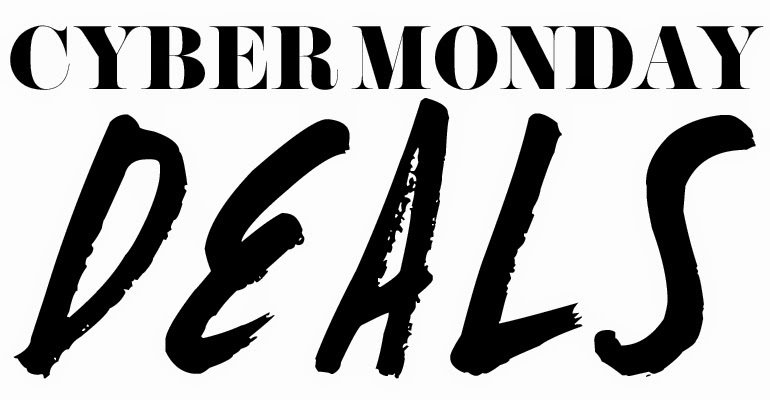 Today is Cyber Monday and some stores are having new sales, others have just extended their Black Friday sales. Below are some of the new sales you may enjoy! If there is no code listed, you don't need one! The NET-A-PORTER End of Season Sale is back on! Right now select items are up to 50% off! I'll be sharing my favorite picks from the sale soon! I bought 90% of my Xmas presents last week and today thanks to the discounts, really proud of myself and my wise shopping for this year! I avoided the internet yesterday, I was too scared too look because I knew once I started I wasn't going to stop until I found something... I'm proud of myself, but still wondering what I missed out on :(.